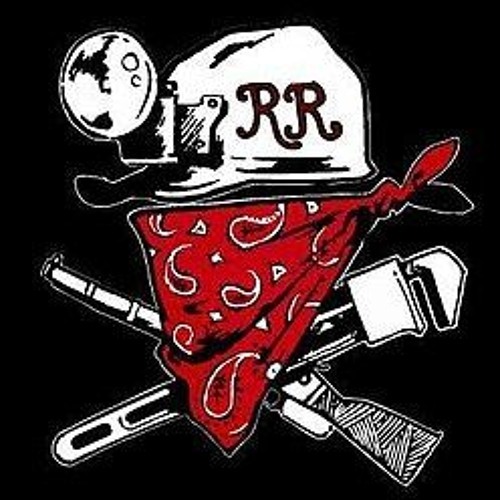 with the current climate, i wouldn't be surprised if Redneck Revolt eventually organized (joined?) with undocumented workers, immigrants, dreamers, etc. to form larger, anti-racist armed militia groups, esp. now that lawmakers in sanctuary states and cities could actually *regulate* those groups pursuant to the 2nd Amendment in self-defense against the unconstitutional/fascist/white-supremacist terrorist policies and actions of ICE, DEA, Bureau of Prisons, etc.